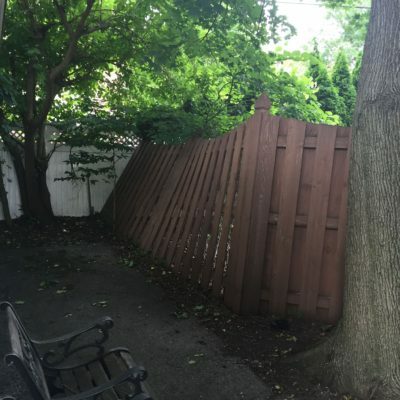 When the fence you have at your home sustains weather damage, vandalism, an accident, or just typical wear and tear, First Fence Company, serving the entire Chicagoland area, is here to provide trustworthy fence repairs. Our consultants work with you to decide the best approach to fixing damages, whether that means replacing a few boards, fixing a bent post, or replacing an entire section. 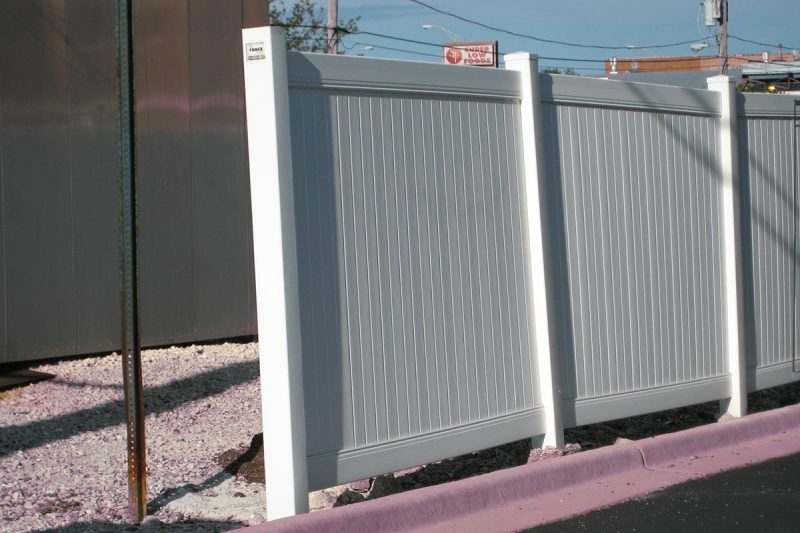 At First Fence Company, we carry over 100 styles of fence materials, including several that are harder to find. Whether you’ve got a damaged wood fence or a busted chain link fence, our consultants come to you and restore your fence to proper working order. board replacement, post fixing, section replacements and more. 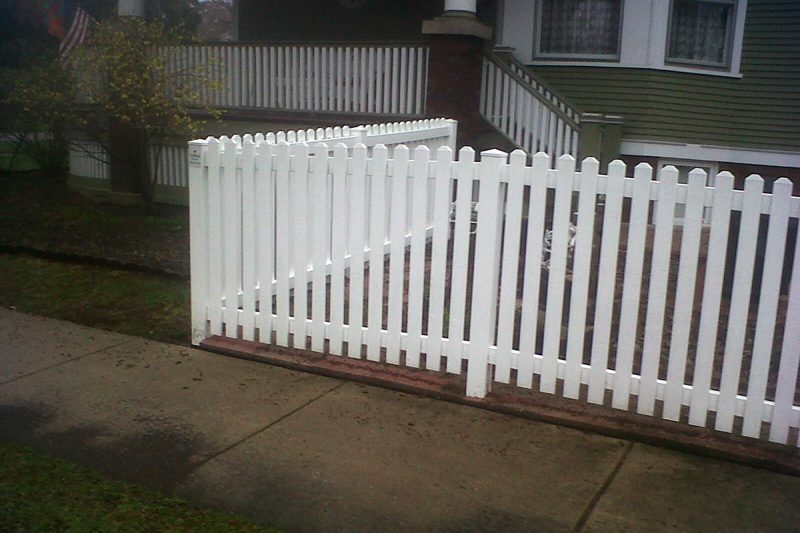 First Fence Company serves customers throughout greater Chicagoland and its surrounding communities. From Naperville to Bensenville, Chicago to Western Springs, we install and repair fences with the utmost in skill. 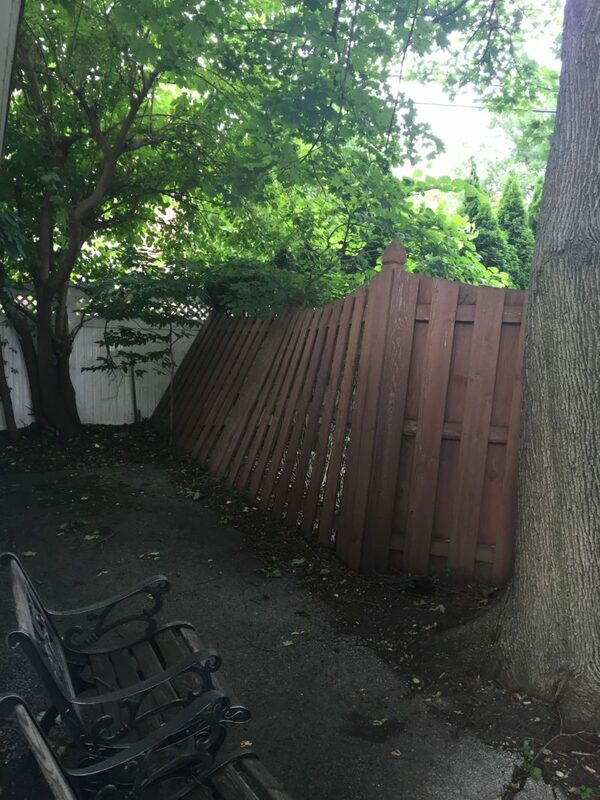 Whenever you need Chicagoland fence repairs, we’re your one-stop resource for getting your fence looking beautiful again. 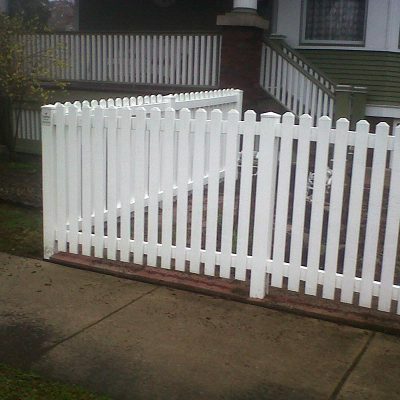 Founded in 1989, First Fence Company stands today as one of Chicagoland’s best and most well-known fencing companies. 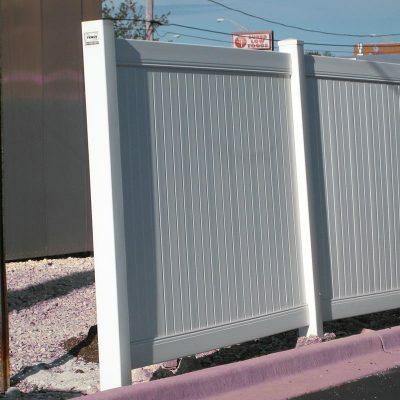 Having grown primarily through word of mouth and repeat business, we’re the fence repair company clients trust to provide high-quality materials and exceptional service. 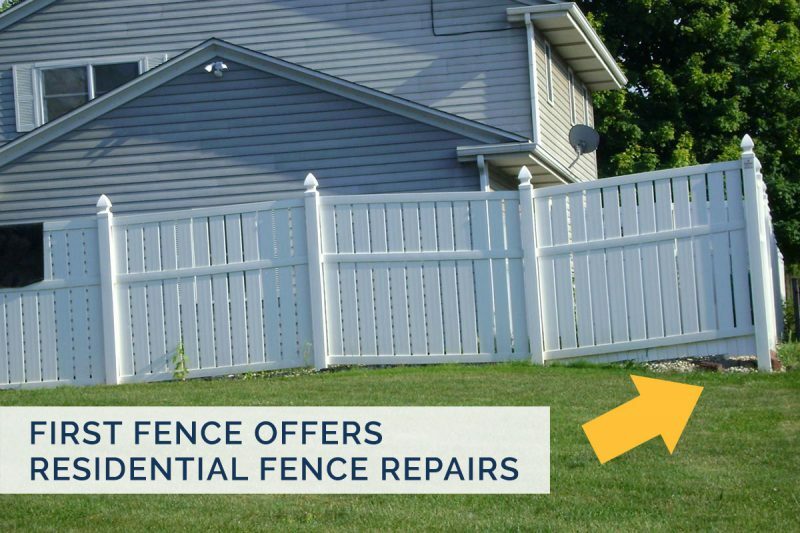 Customer-focused repairs: Working with our consultants is one of the best parts of choosing First Fence Company. We go out of our way to make sure your needs are met, you understand the repairs, and you’re fully satisfied with the results. Skilled staff: Our consultants bring more than 25 years of experience to every job, whether they’re replacing part of a wooden fence or fixing wrought iron. Dedication to the community: First Fence Company gives back to Chicagoland by partnering with various nonprofits and organizations to provide reduced labor and materials. Local knowledge: Based in Chicagoland, we specialize in this region, designing, installing and repairing fences through the area’s towns and cities. 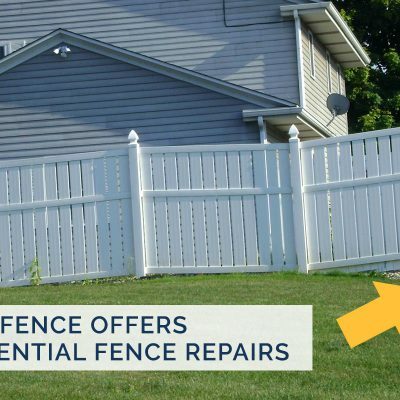 If you’re ready to learn more about working with First Fence Company on a repair or having our consultants evaluate your fencing damage and provide an estimate, get in touch with us today!